Seoul Gyeongdong Dog Meat Market, South Korea. 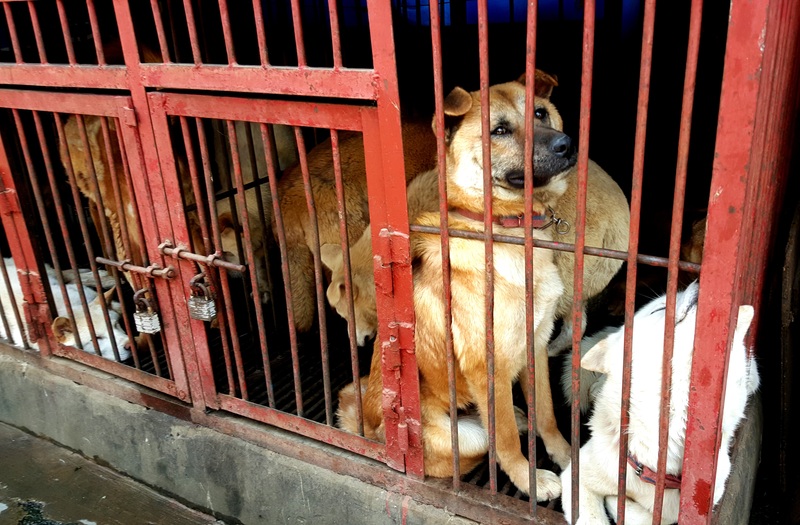 The Dominion Post reported on August 16th, “Wellington bureaucrats may have made a dog’s breakfast out of dog meat ahead of Deputy Mayor Jill Day’s looming visit to South Korea. Wellington City Council staffers have checked with Seoul officials that neither dog nor cat would be on the menu during her trip. But this may have been a political faux pas, according to Korean-born Kiwi Simon Park, founder and chief executive of Immigration Trust.” Click HERE to read. 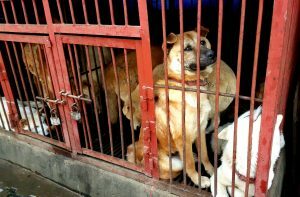 We thank the Deputy Mayor Day for raising this issue with the Seoul government and hope that the Wellington City Council will continue urging Seoul to end the illegal, gruesome and cruel trade immediately. Click HERE to watch live videos from one of countless illegal slaughterhouses in South Korea.